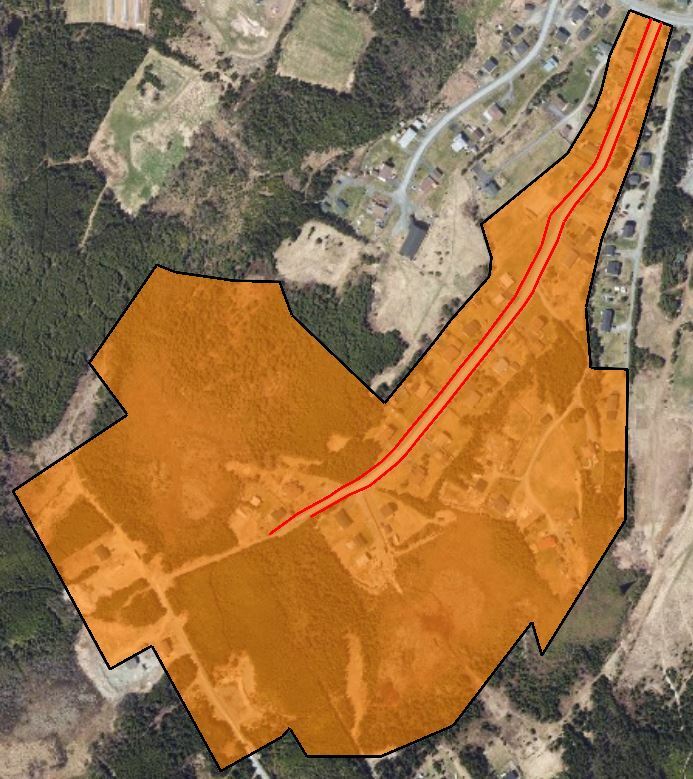 The sewer line is being extended from Portugal Cove Road through Meadow Heights. In addition water stubs will be installed for residents of the road who are not yet hooked up to the service. The Town has received funding for 70% of the eligible costs. The total cost to the Town after funding is received is $529,457. The project will commence around Monday, August 14. 2017. What is a Local Improvement Assessment Fee/Levy? A local improvement assessment fee is a cost charged to property owners for a new project or service that benefits them. This is done to recover the costs of a project and reduce the impact to general tax payers. In the past connection fees were used to recover these costs. As an example, if a new water and sewer project was completed connecting an existing household the 2017 cost would be $2500 a new household would be $3500. When a local improvement assessment fee is used it replaces the connection fees as a more fair and accurate way to charge property owners. A levy is calculated in the same way, however, it is used for properties that are an undeveloped and unserviced property in the service area. They will not be charged to residents until the land is developed and our regulations require it to be serviced. If you have a levy associated with your property you will be able to view it on your tax account with eServices by January 2018. A map outlining the local improvement assessment fee/levy area in Meadow Heights is attached to provide an understanding of the project scope. Those properties with a portion of the service frontage (in red) will receive an assessment and those properties without frontage will pay a levy once the land is developed and connected. We understand this map may be a little unclear at the moment, it will be updated shortly. The total cost to the municipality is $529,457. A portion of this cost, $97,453, was determined to be ineligible for funding as it lies outside the “limits of service” area with the Province. Based on that $432,004 is expected to be recovered through local improvement assessment fees/levys, while $97,453 will be covered through general taxes by all residents. The overall area that benefits from the project is 247,461 m2 (the area identified in the above map). This means that a charge of $1.75 per m2 would be needed to recover the $432,004. Those with frontage on Meadow Heights will be charged a local improvement assessment fee for their land. The fee is broken down into two portions (if applicable) a main improvement assessment (for the main sewer line) and a stub improvement assessment (for the stub to a property). Any landowners with undeveloped and unserviced land will have a levy applied at the same rate, to be paid in the future only if their land is developed (note: some undeveloped land may be subject to a portion of a local assessment fee).